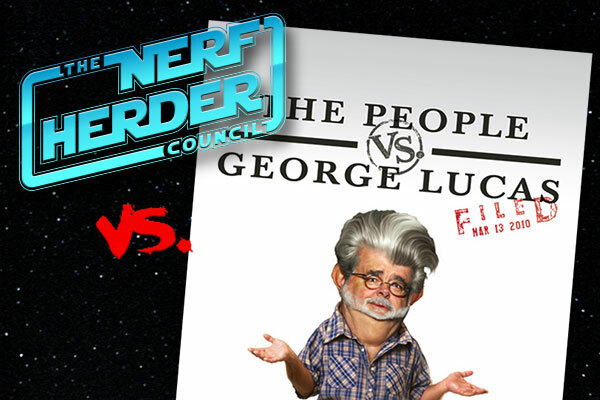 This time around on the Nerfherder Council, we take on the controversial documentary “The People vs. George Lucas”. Is the creator of Star Wars deserving of all the criticism thrown his way, or are his contributions to a galaxy far, far away enough to warrant fans’ unwavering respect? 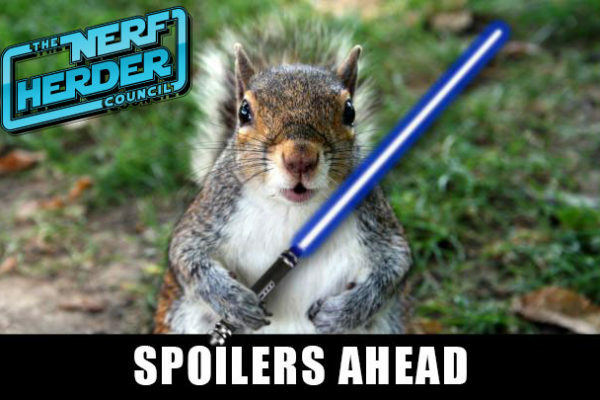 Jon of course sides with Mr. Lucas, and has plenty to say on the subject!